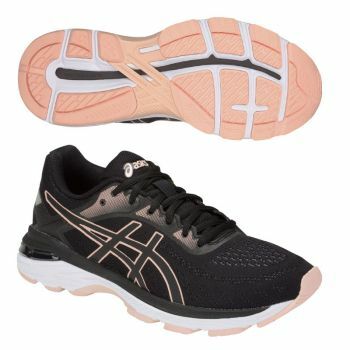 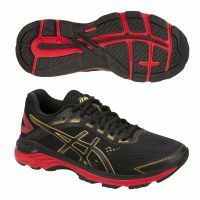 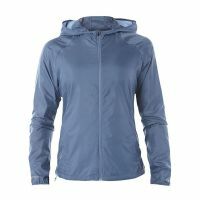 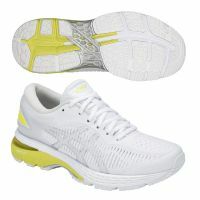 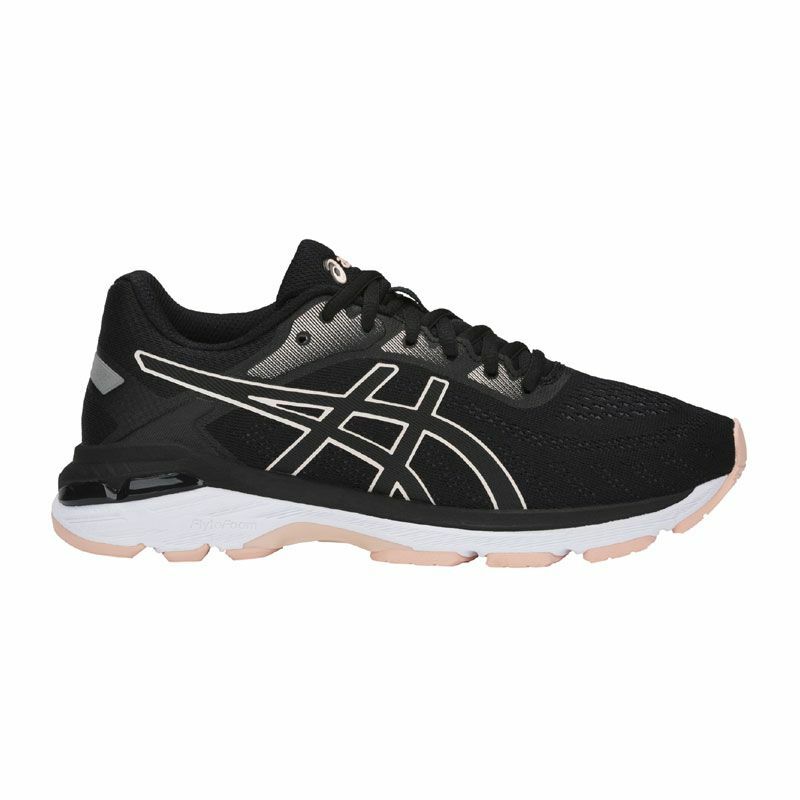 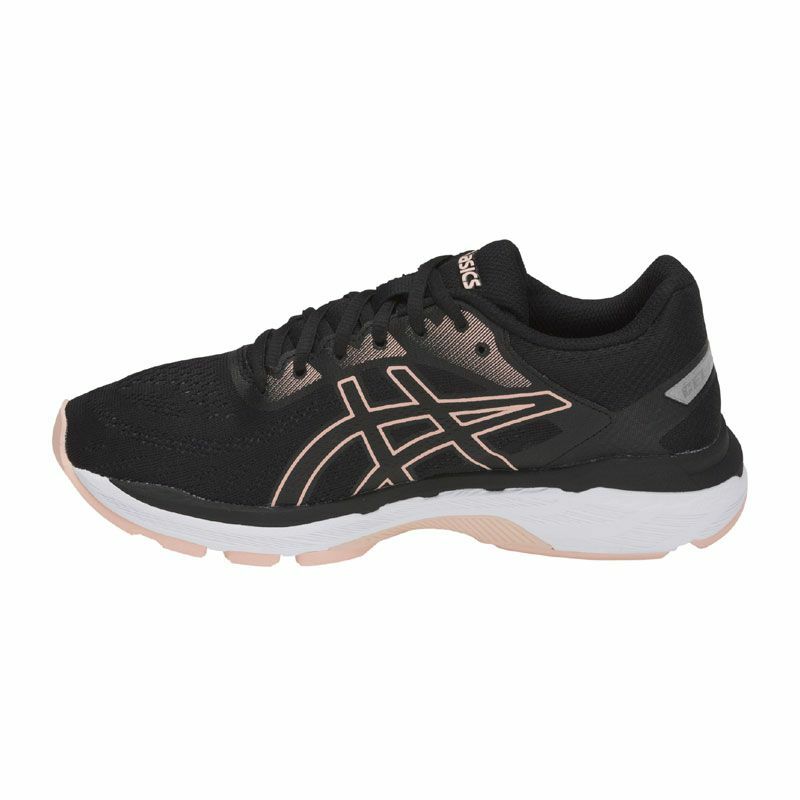 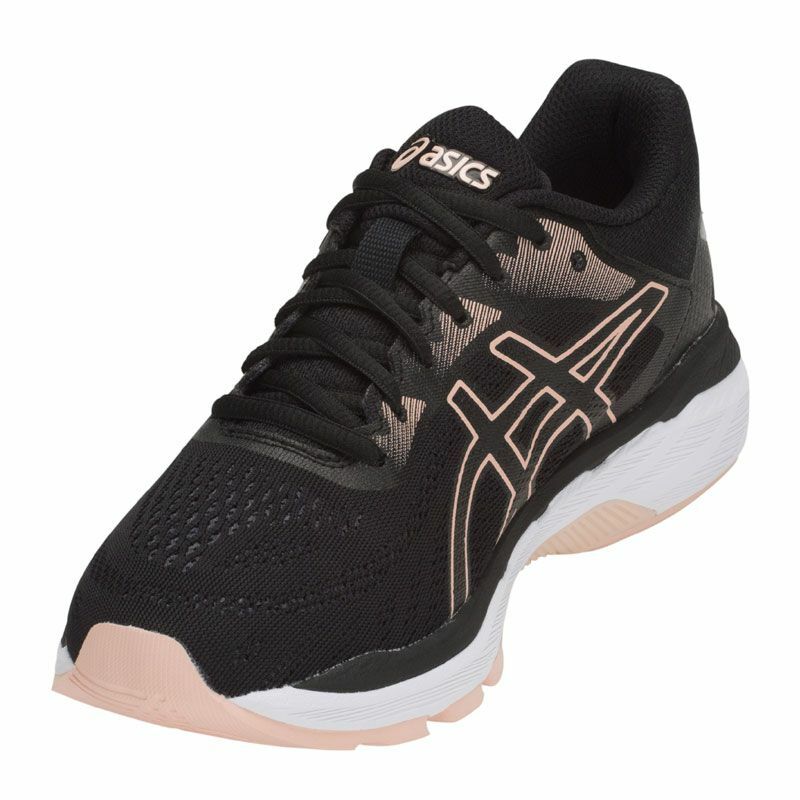 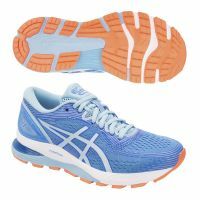 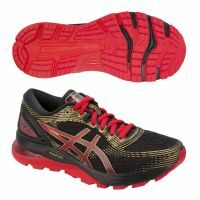 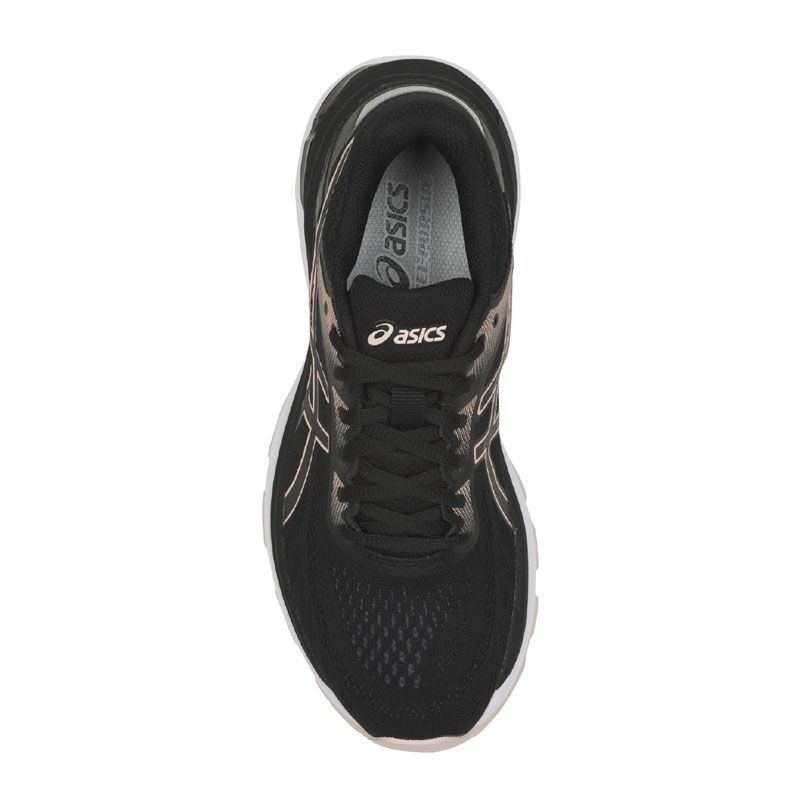 Own your run whatever your distance in the GEL-PURSUE® 5 women's running shoe by ASICS. 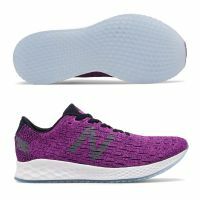 We've been hard at work improving this latest model, creating more space and better comfort in the midfoot, allowing more room for the big toe and improving underfoot comfort, giving you a protective, stable shoe so you can run further than you thought possible. 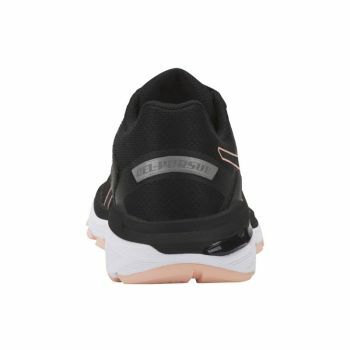 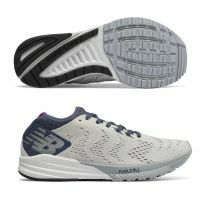 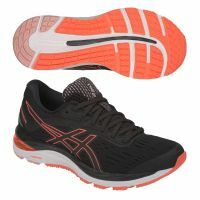 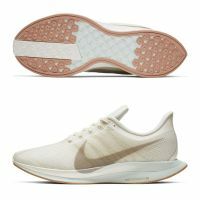 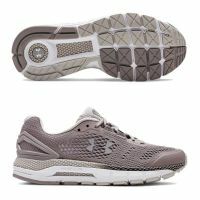 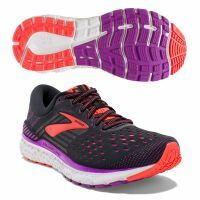 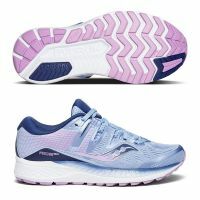 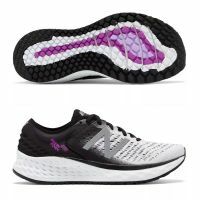 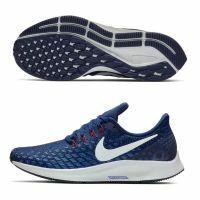 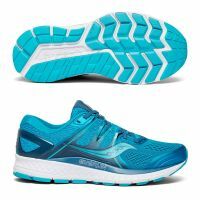 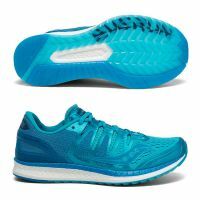 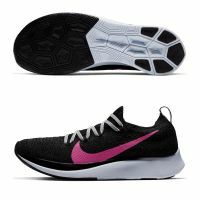 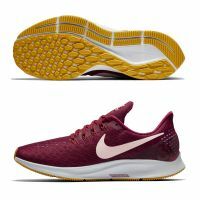 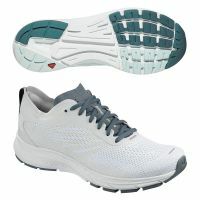 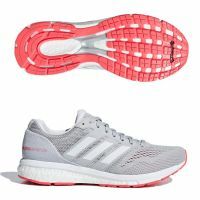 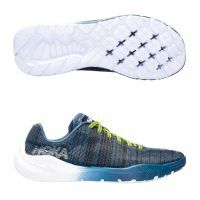 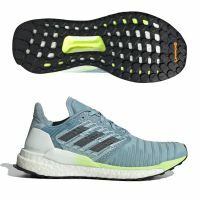 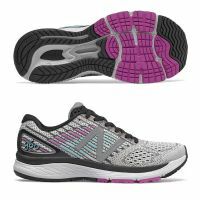 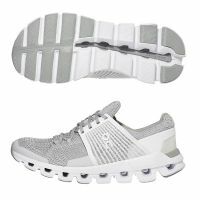 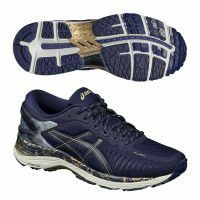 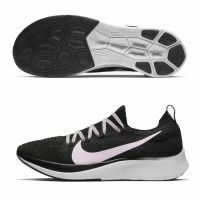 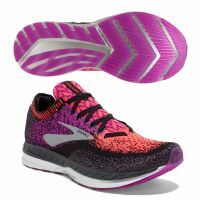 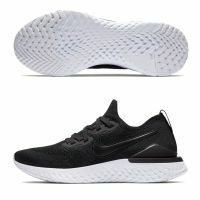 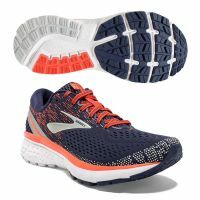 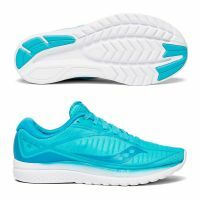 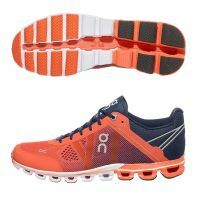 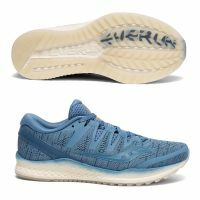 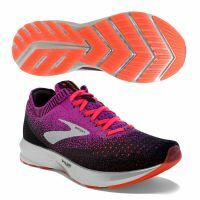 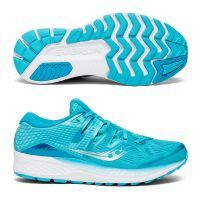 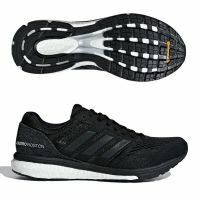 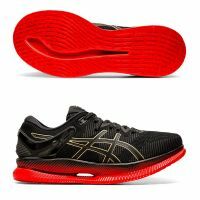 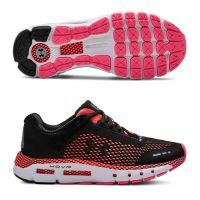 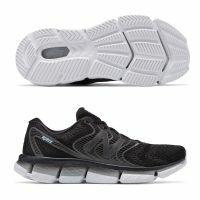 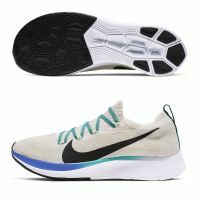 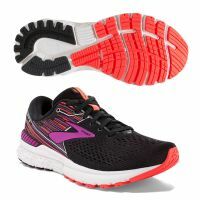 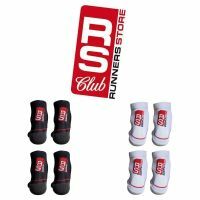 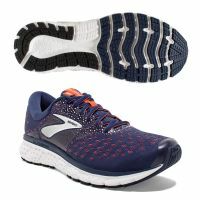 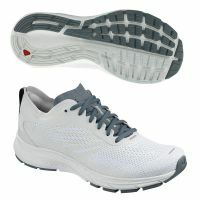 We know all runners are different, and this shoe is a great choice for people who have a different gait between their left and right foot, or for those whose feet sometimes under pronation type. 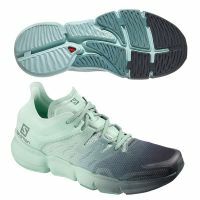 If that's you, you'll find it offers you the protective guidance and extra support you need, keeping you in your natural line as you go. 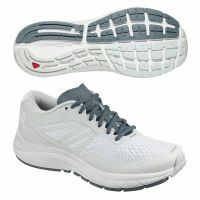 SPeVA® midsole material has been added to the shoe which will make it last longer and give you a bouncy stride. 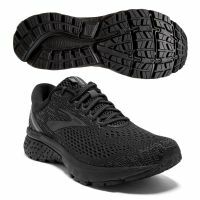 The TRUSSTIC SYSTEM® technology provides added stability, while a tough rubber compound on the outsole and heel reduce wear and tear. 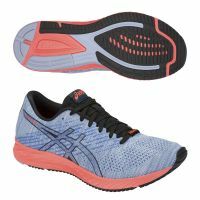 Finally, the jacquard mesh will fit your foot like a glove and also keep the shoe breathable so you can run as long as you want.